World class racing meets high society for the Welcome To Yorkshire Ebor Festival, the jewel in the crown of York Racecourse. The course, known as the Knavesmire, has been a favourite amongst racegoers since founded in 1731. In 2018, the Welcome to Yorkshire Ebor Festival will take place from Wednesday 22nd to Saturday 25th August. The Festival will once again offer four days of the top-class sport. On Wednesday, the highlight is the attraction off-course, Juddmonte Stakes. 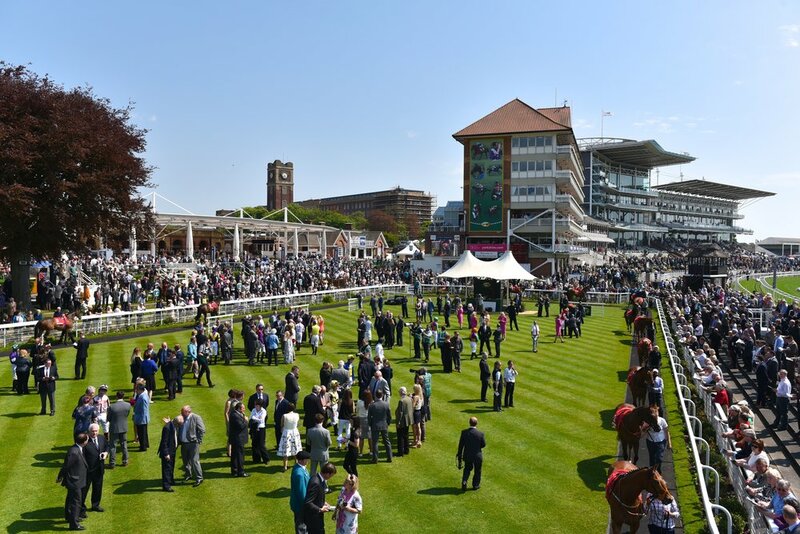 Thursday will once again be 'Ladies Day,' with Darley Yorkshire Oaks taking centre stage on course. Friday will feature the Coolmore Nunthorpe Stakes. Finally, the main attraction day Saturday, will highlight Betfred Ebor. A spectacular Judge's Eye view of the action on the track located on the third floor, overlooking the Winning Post. Every box with its balcony, York Raceday Television and reserved access to both to pool and restroom facilities. 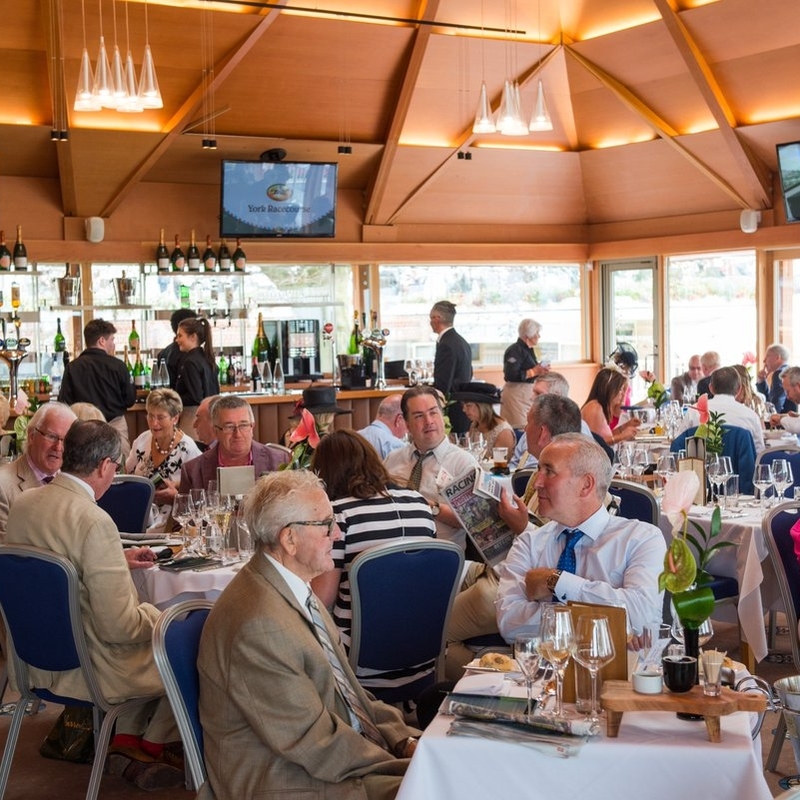 The Parade Ring Restaurant provides an ideal location for a fine dining experience, situated on the top floor of the Weighing Room, overlooking the Parade Ring, saddling boxes and pre-parade ring. 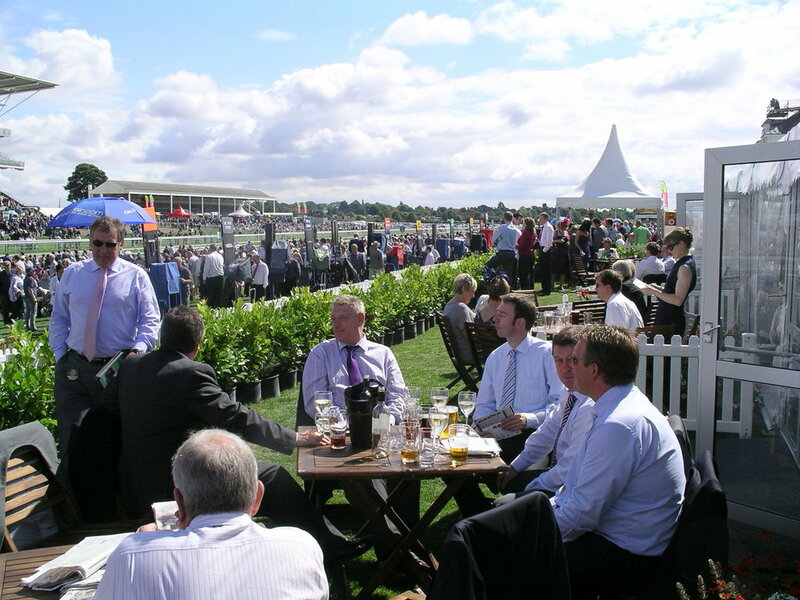 The private balcony offers a stunning view of the thoroughbreds as they prepare to enter the Knavesmire track, with the main stands and course itself spreading out towards the horizon.